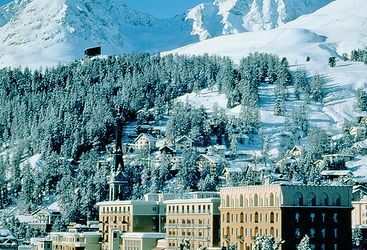 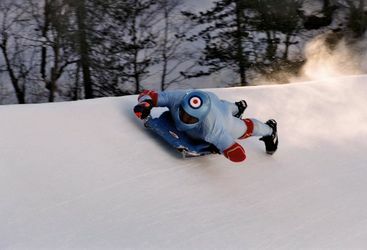 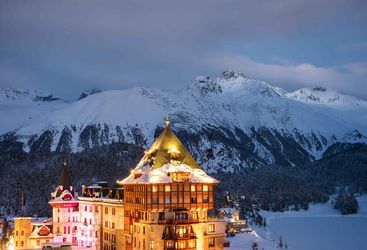 While skiing is likely to be high on the agenda for anyone visiting St Moritz, this resort is most famous for being home to the Cresta Run, which we would highly recommend riding, for those brave enough. 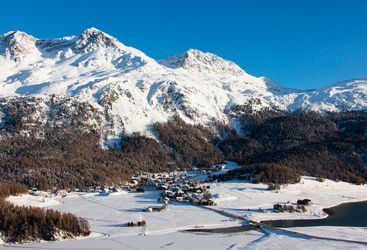 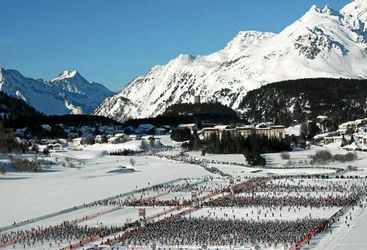 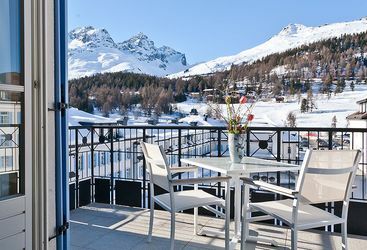 For those after a more fitness-fuelled challenge, the Engadin Ski Marathon takes place once a year, and the rough half way point is in St Moritz, making this the perfect place to stay for those wishing to take part (or just spectate). 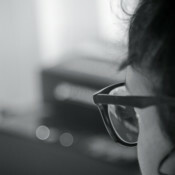 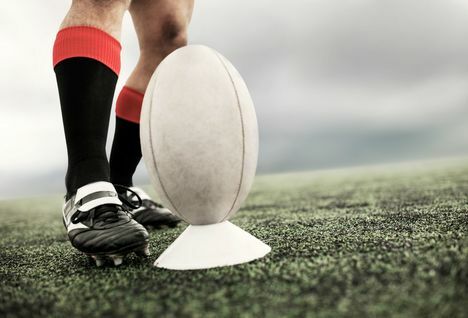 Take a look below to discover more.